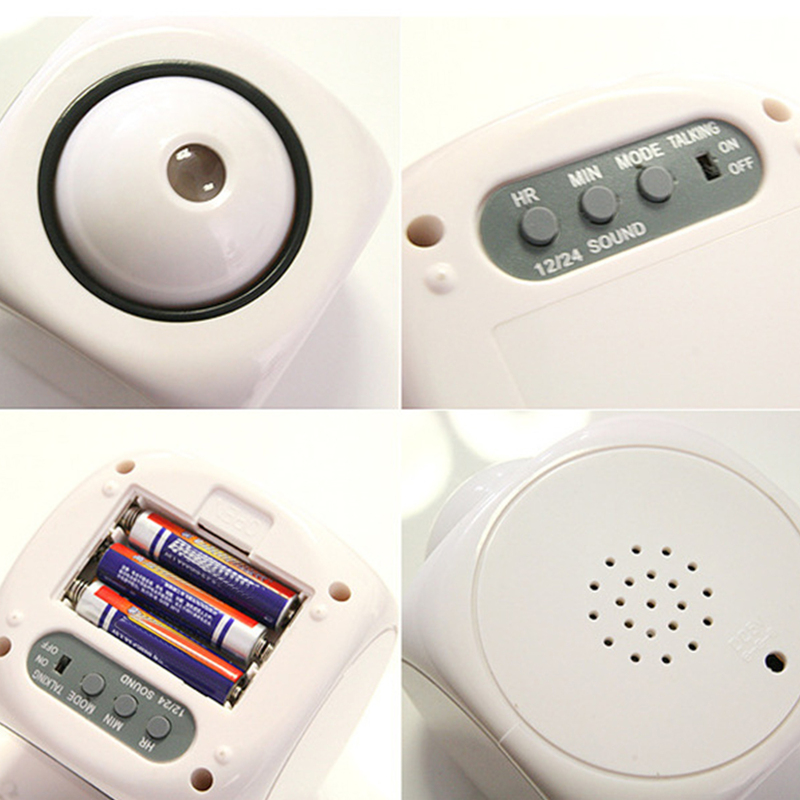 88% of buyers enjoyed this product! 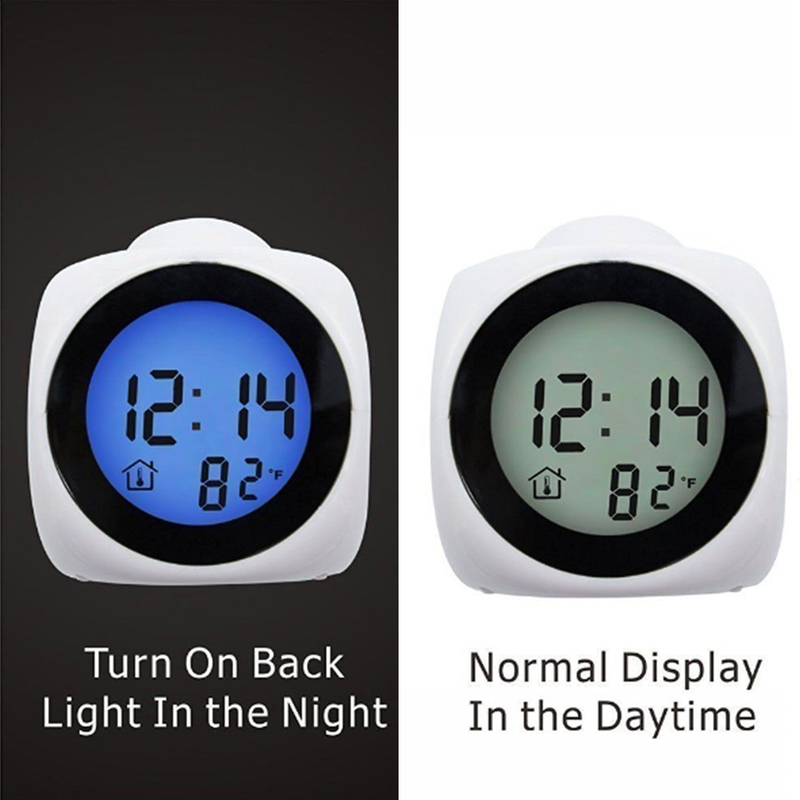 LCD time and temperature display. 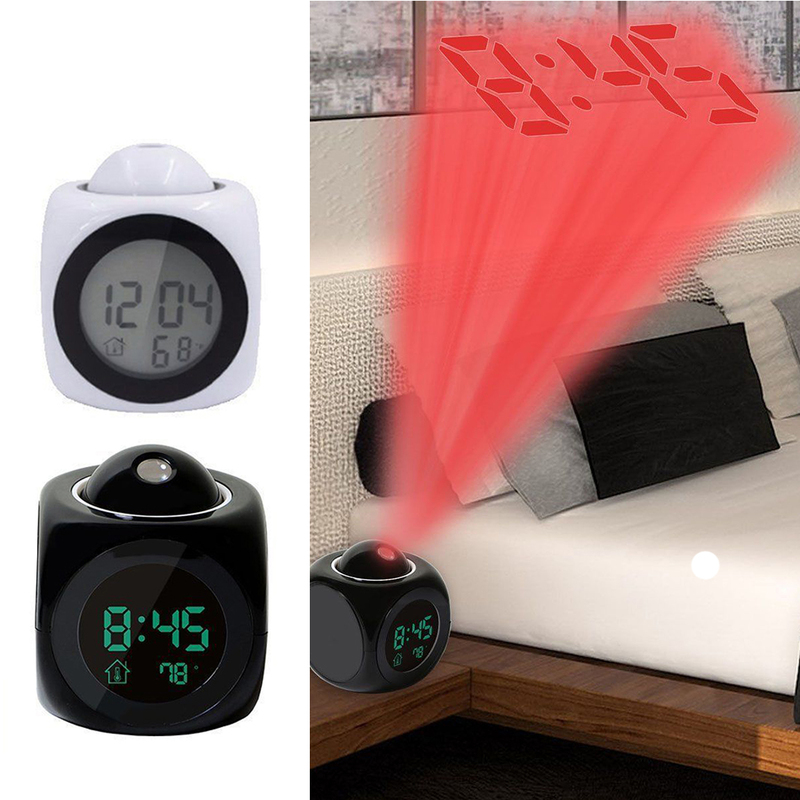 Alarm and 10 minutes snooze function. 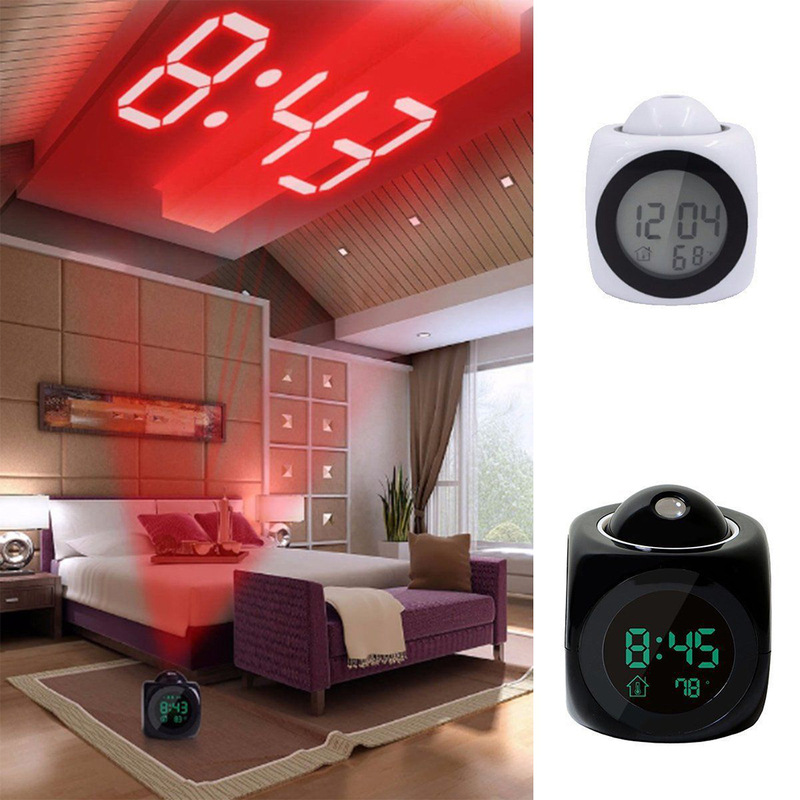 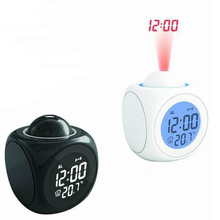 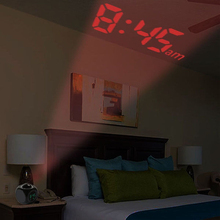 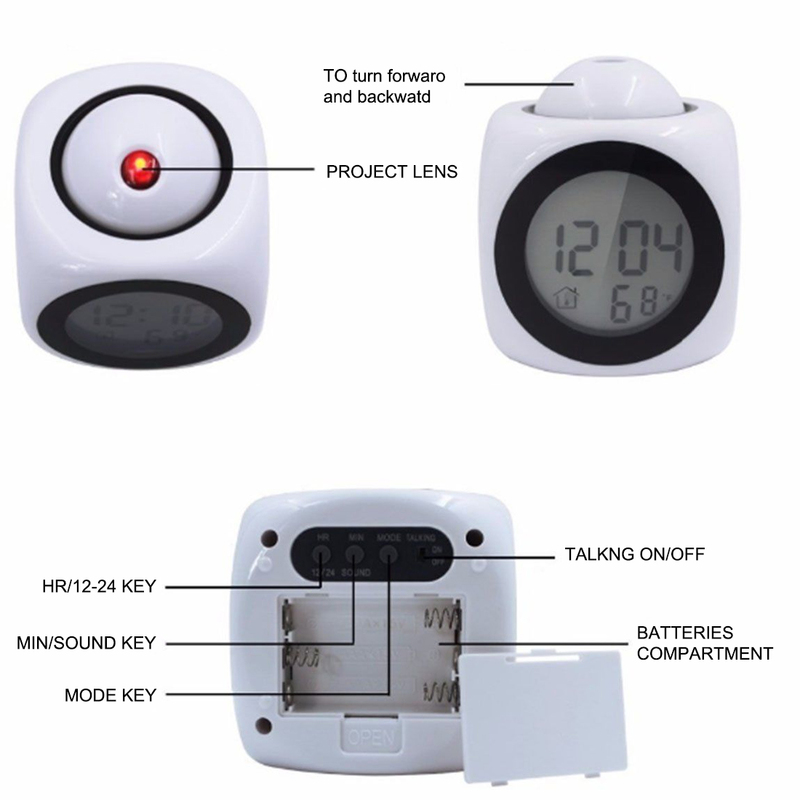 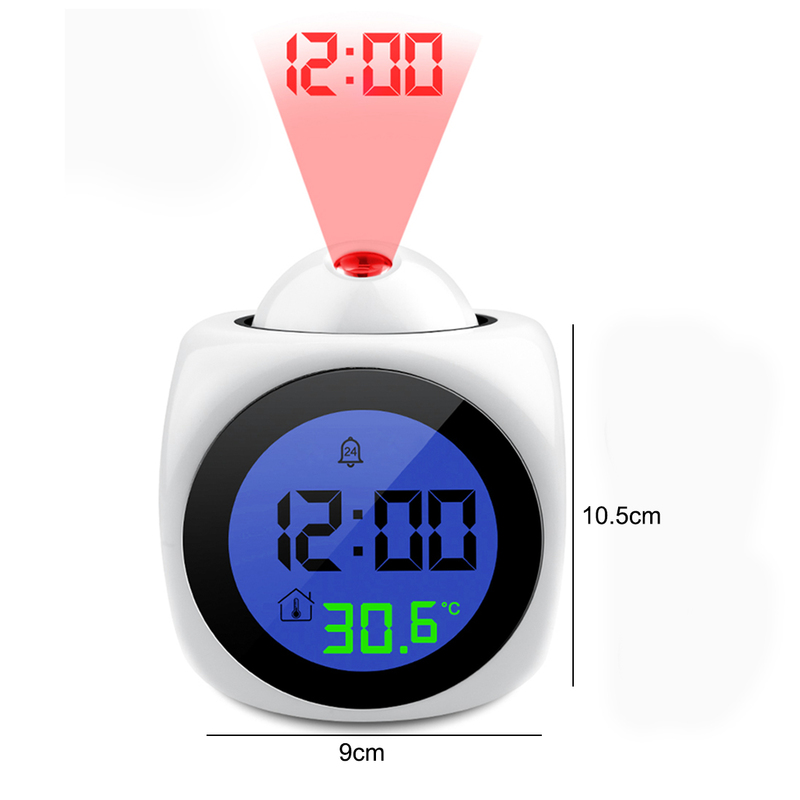 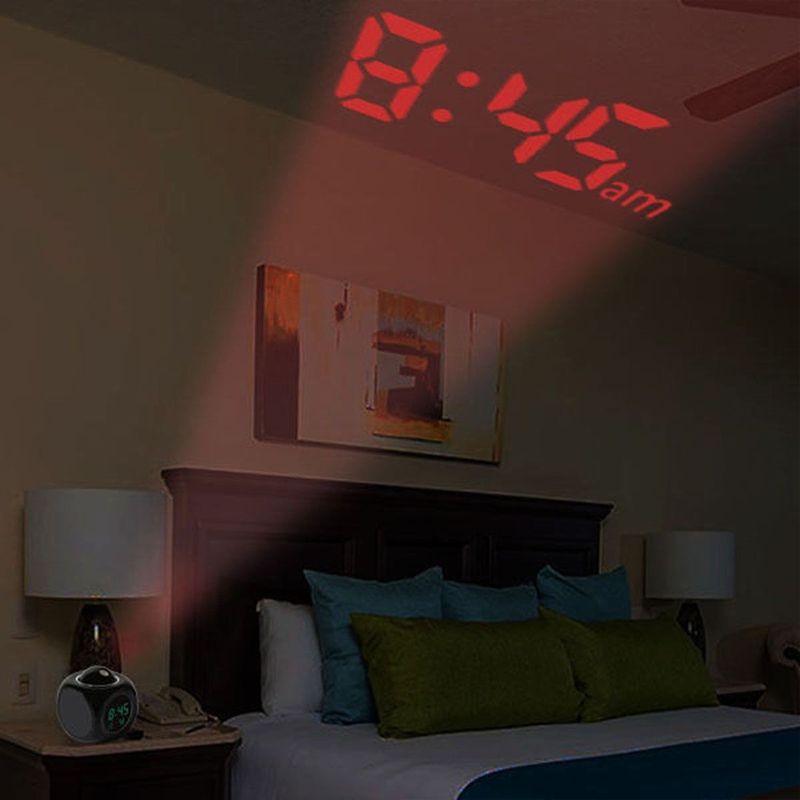 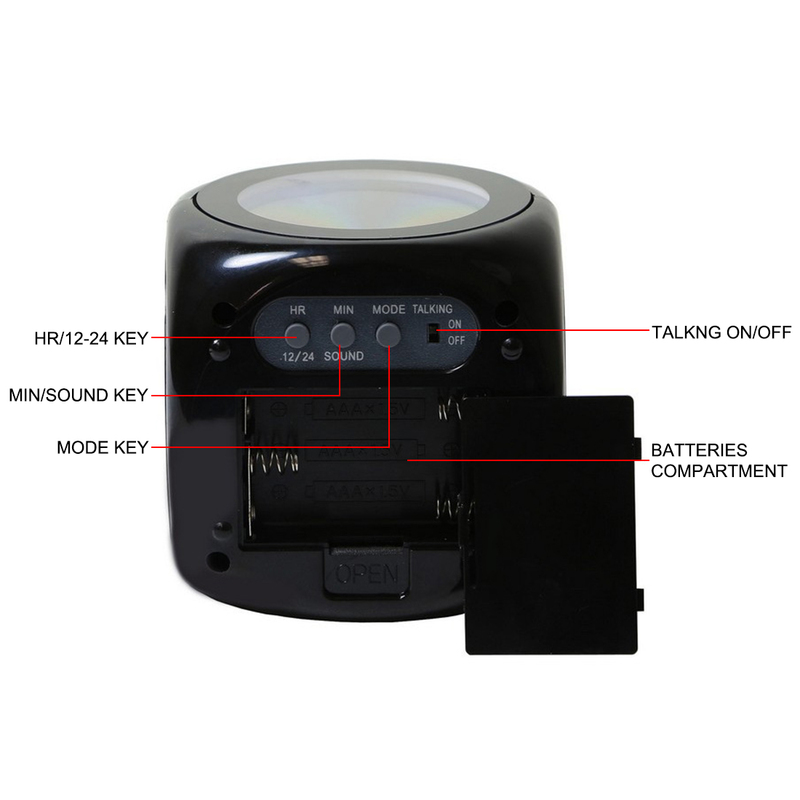 Multifunction: the features of nightlight, projector&alarm clock together. 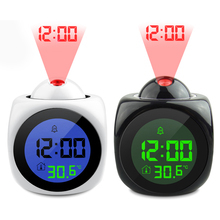 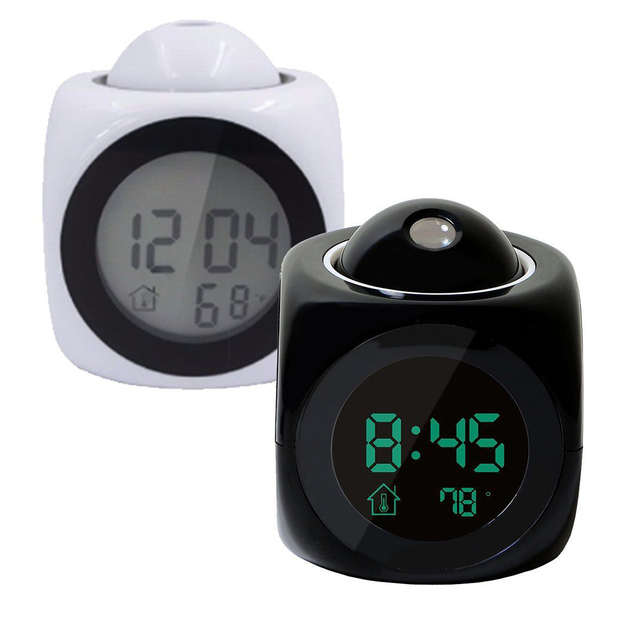 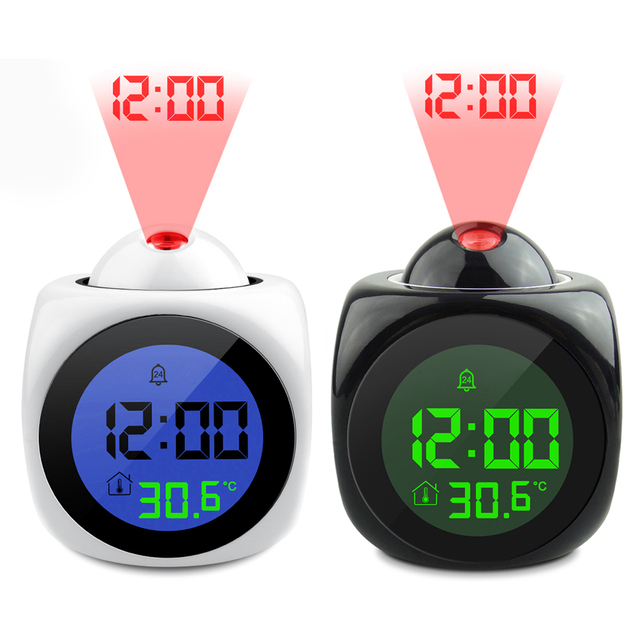 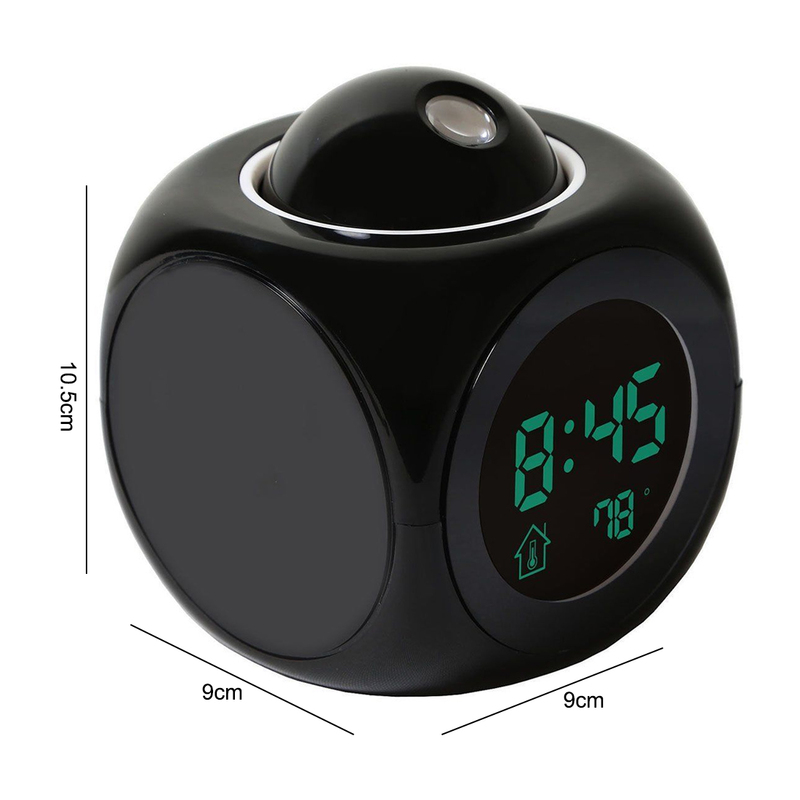 Voice broadcasts the current time and automatically detect the real-time temperature.